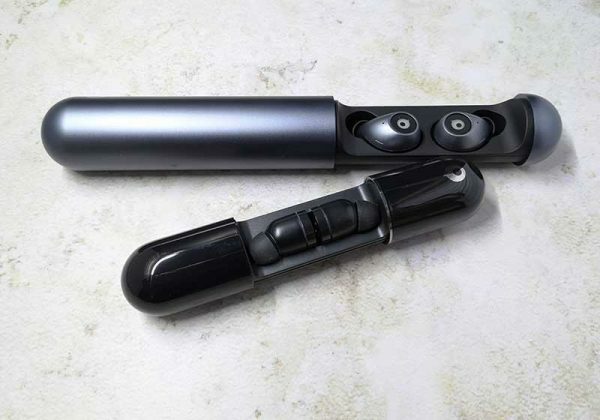 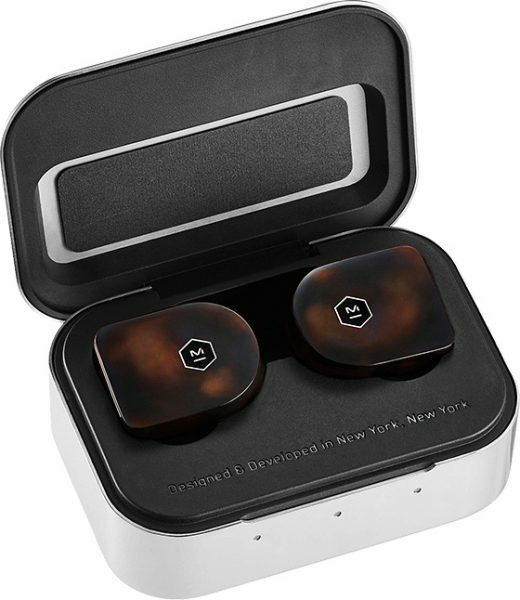 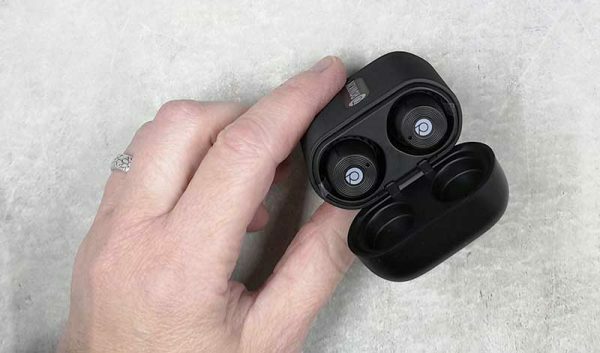 Master & Dynamic go wireless again with the MW07 earphones. 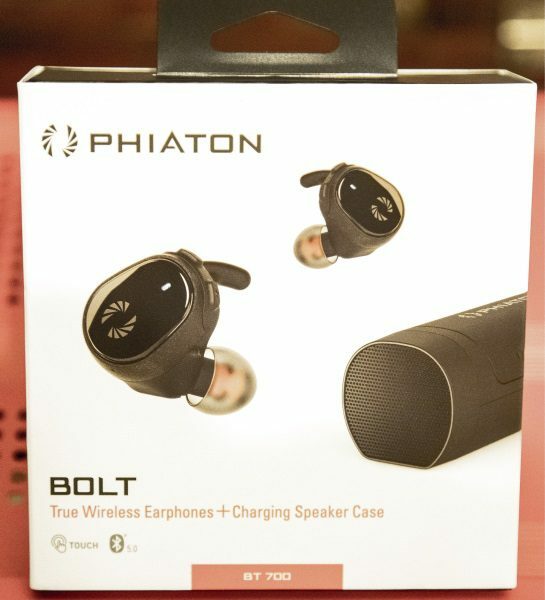 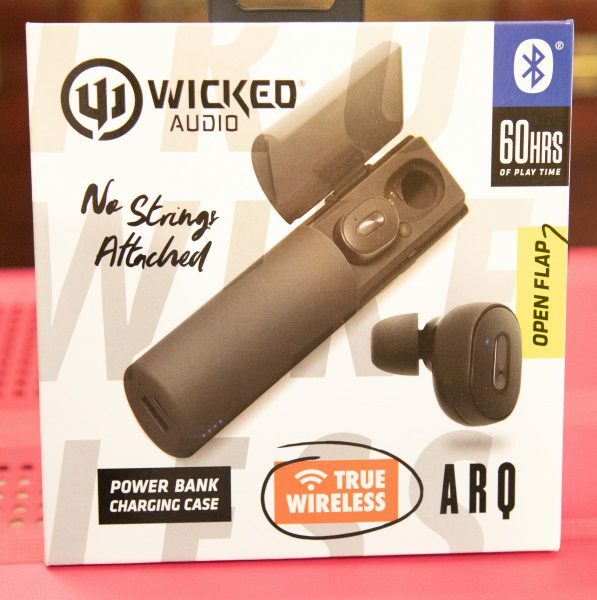 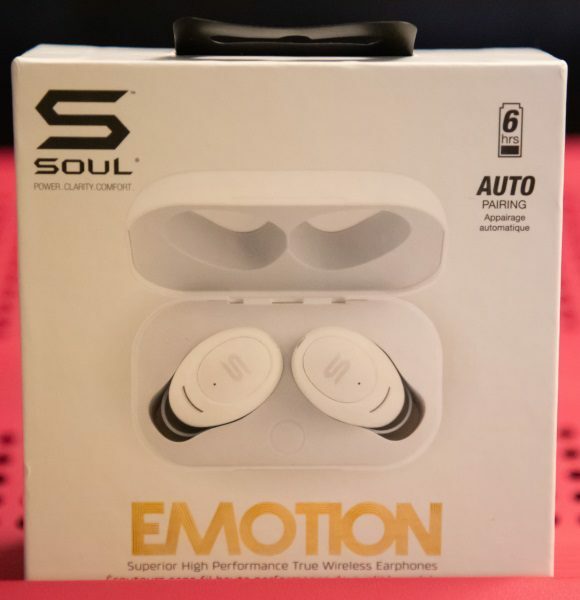 Totally wireless. 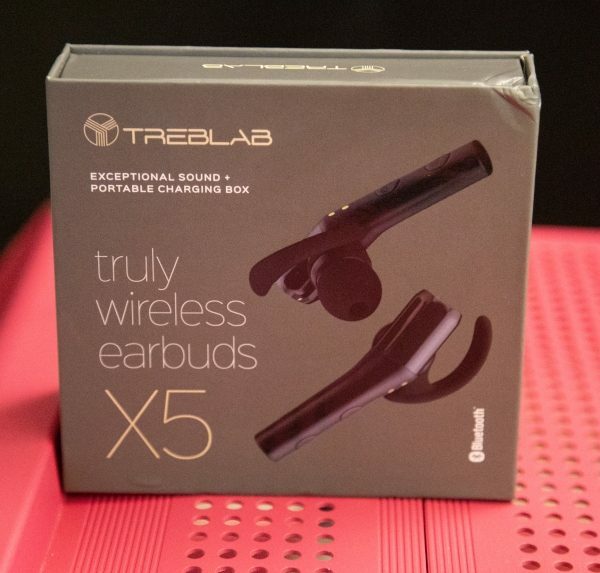 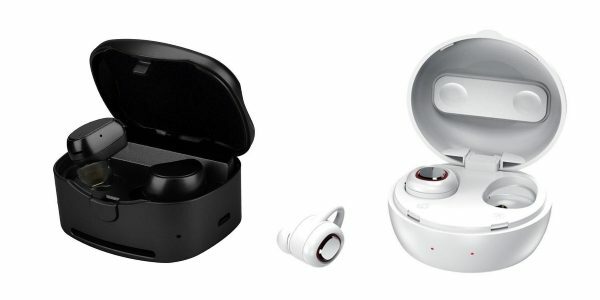 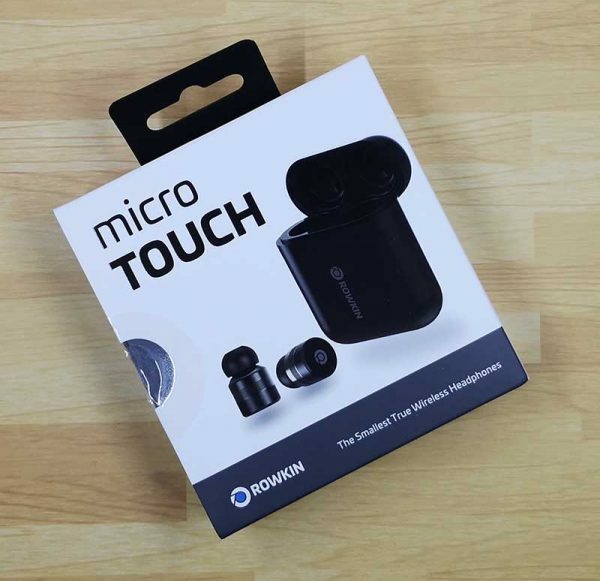 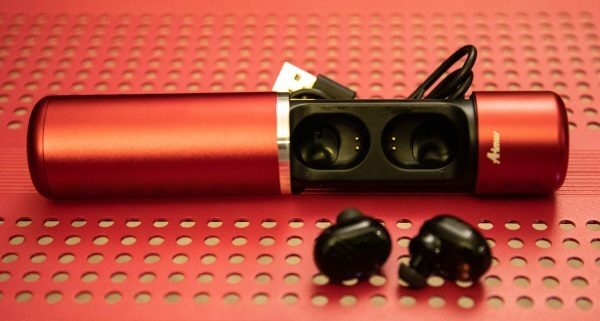 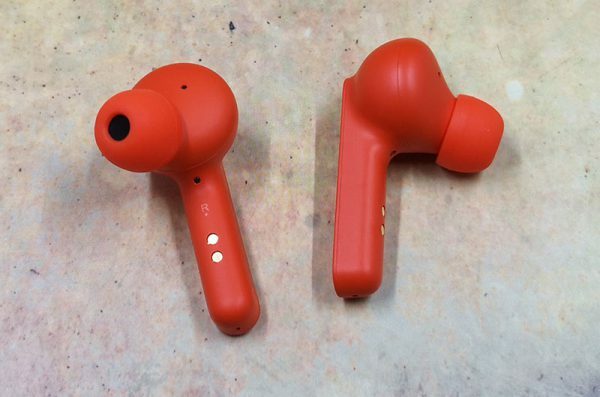 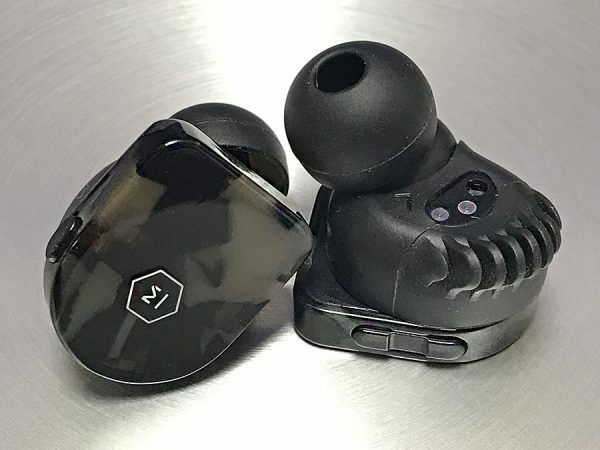 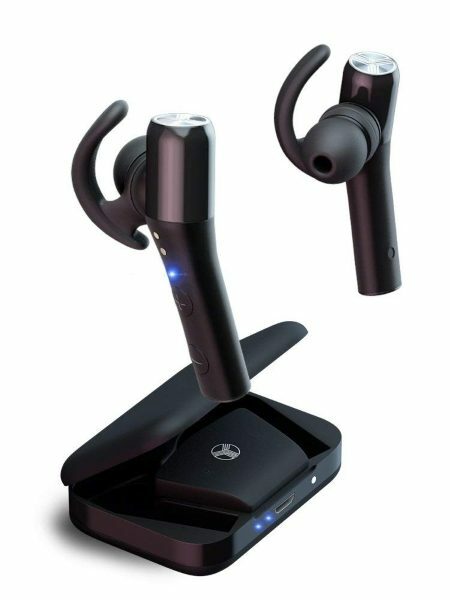 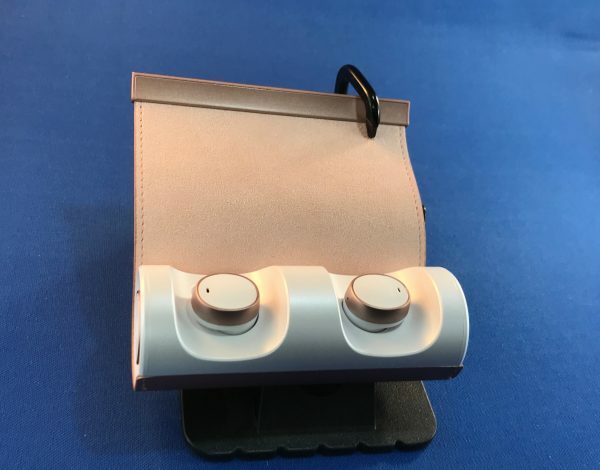 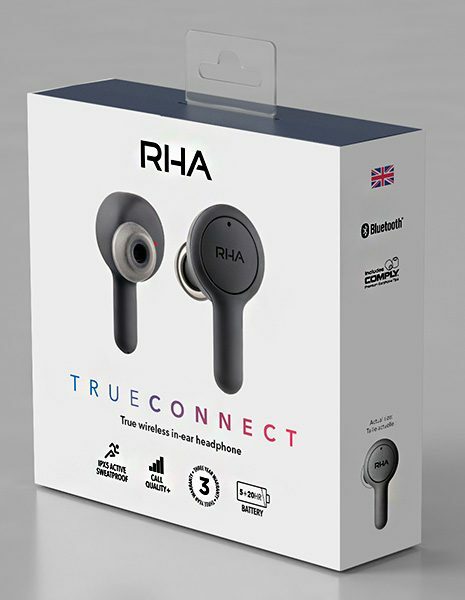 Can the Treblab X5 earbuds take a bite out of the Apple crowd?